NEW YORK, NY (KTRK) -- A New York judge is set to hear a case challenging Ted Cruz's eligibility to be president. New York State Supreme Court Justice David Weinstein will hear the case brought by two men, William Gallo and Barry Korman. The New York Board of Elections is defending against the suit. The controversy began when Republican rival Donald J. Trump cast doubt about Cruz's eligibility to run, questioning his birth in Canada. Individual cases have been rejected in several states. 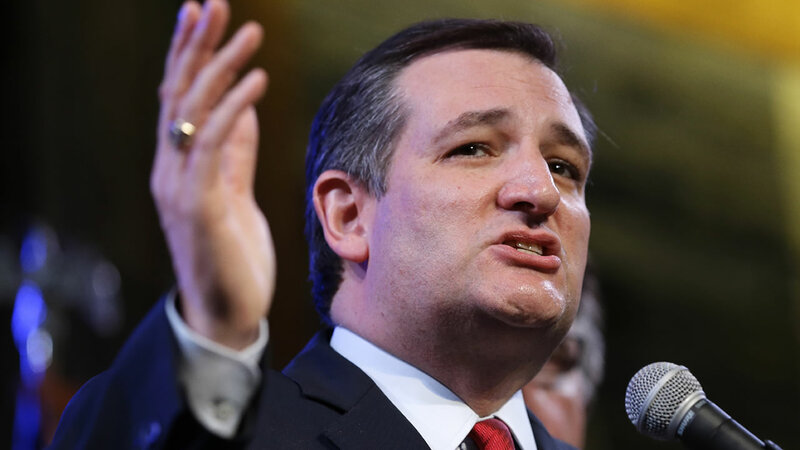 Cruz was born in Canada to an American-born mother. Legal scholars argue this makes him a 'natural-born citizen,' which is a requirement for any person seeking the presidency. The case was originally scheduled to be heard on Super Tuesday.